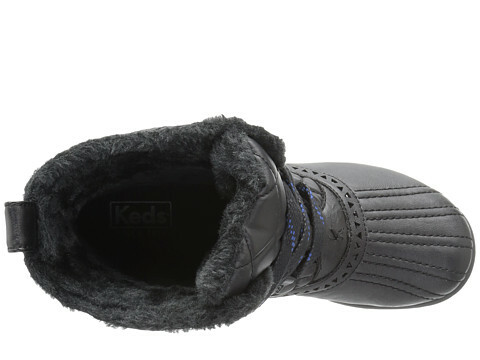 Cold weather getting you down Then it's time to cozy up to the on-trend Snowday Bootie by Keds. 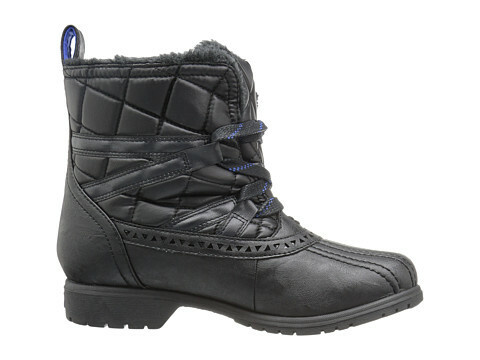 Traditional lacing in a fun ankle boot style. 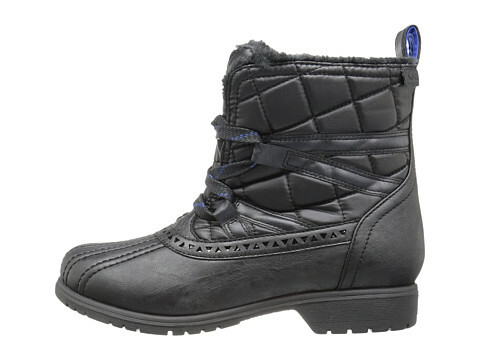 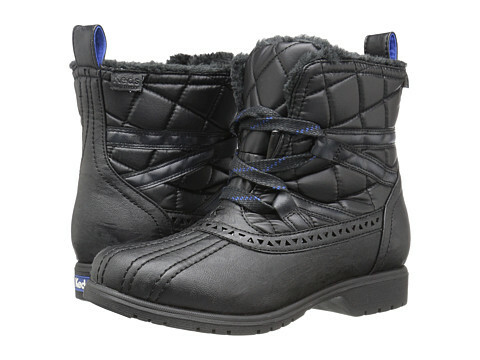 Offers a warm and cozy faux shearling lining. 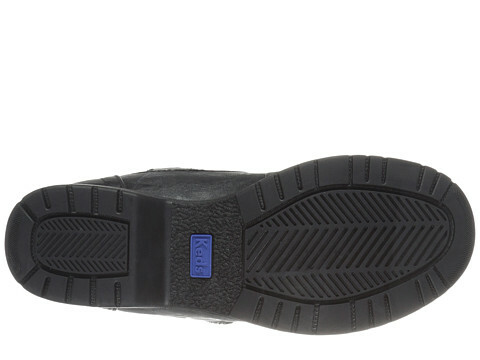 Generously cushioned footbed offers all-day support and comfort. 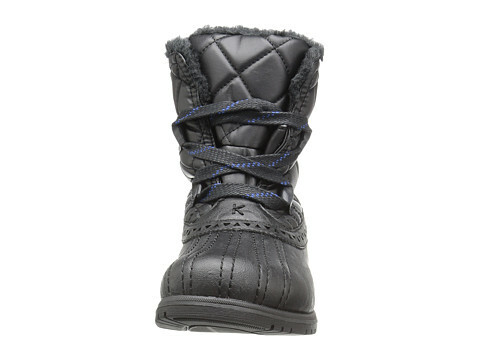 Lightweight and flexible rubber outsole offers added traction.